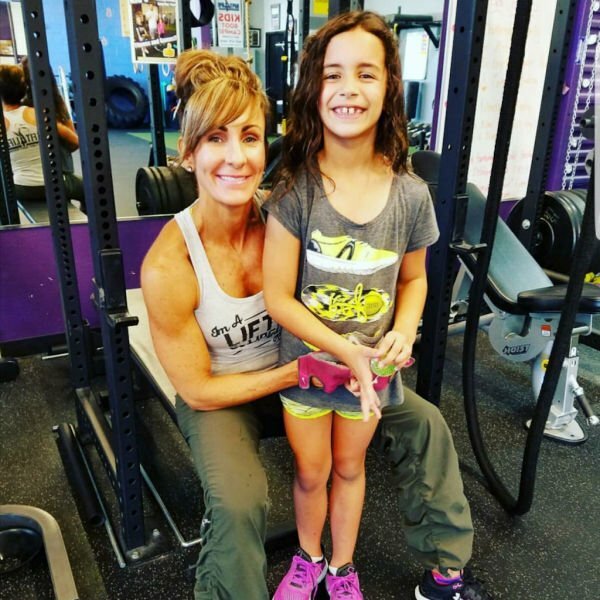 We want to share the excitement and exhilaration our adult athletes have experienced from our BFIT classes with your kids! 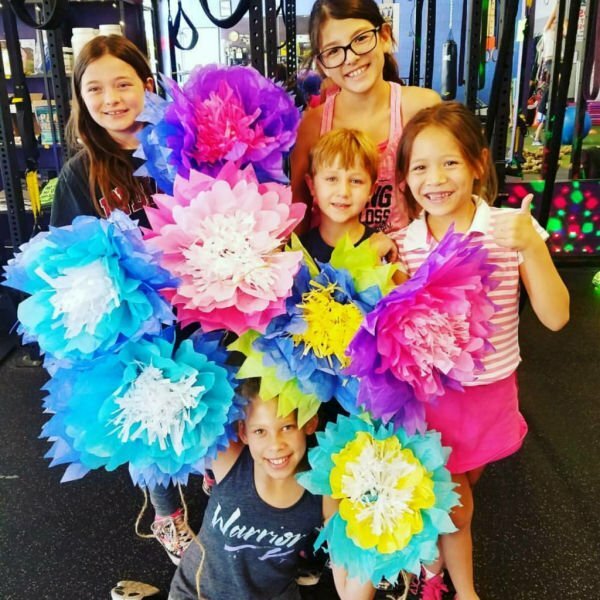 Bfit4Life have created a fun, positive, energy filled boot camp style program that includes challenging obstacles and boot camp style drills designed for their age and development level. Every class will be different, keeping them interested and giving them challenges that will invigorate their minds and bodies. Students will also learn proper nutritional habits that are very important to develop at a young age. Kids Camp ages 6-12 years old. Our teen program teaches young athletes, ages 13 and up, speed, agility and quickness to better their game. 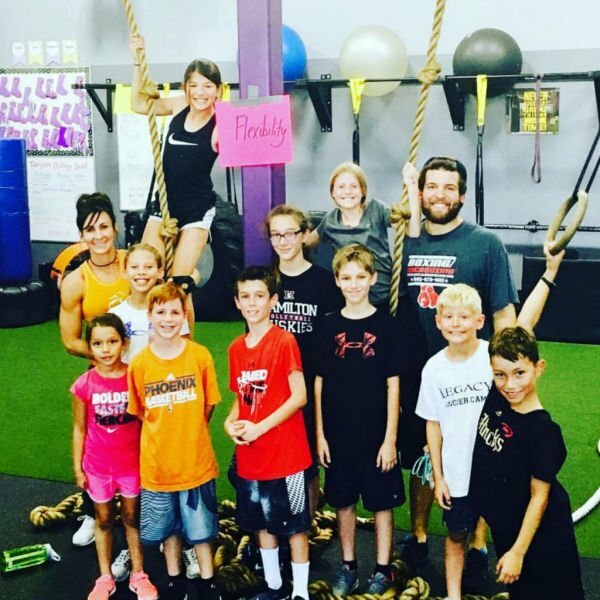 Our coaches are skilled and experienced in all phases of athletic development, and will help in providing a fun, safe environment for your young athlete here at BFIT4LIFE. Please contact us to learn when our teen programs are offered.